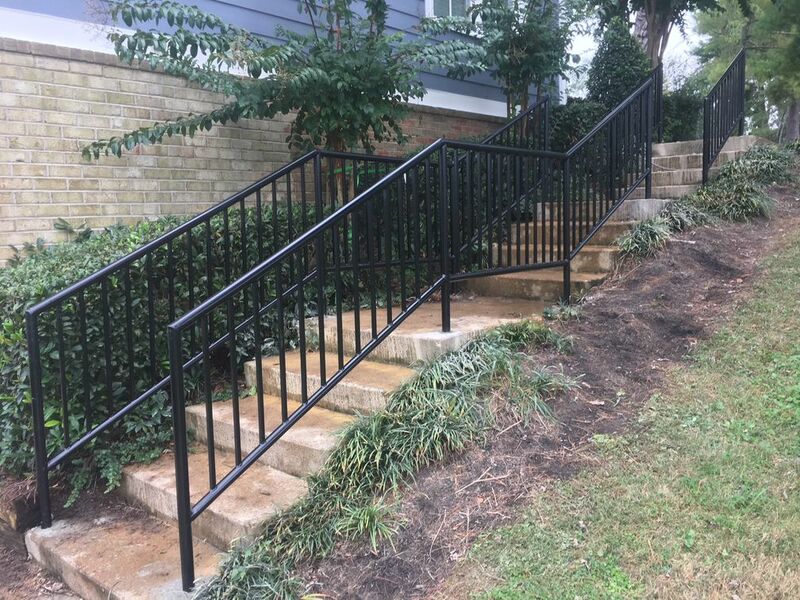 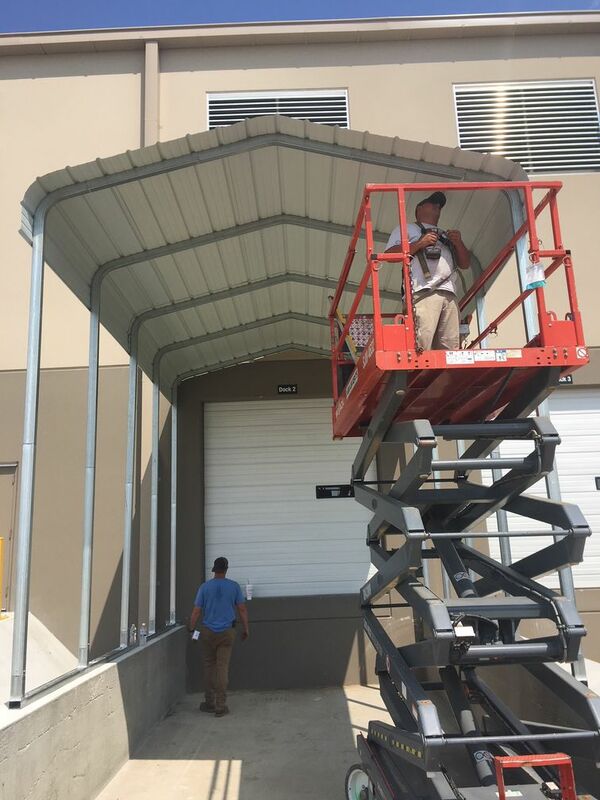 Does your facility require metal fabrication or welding services? 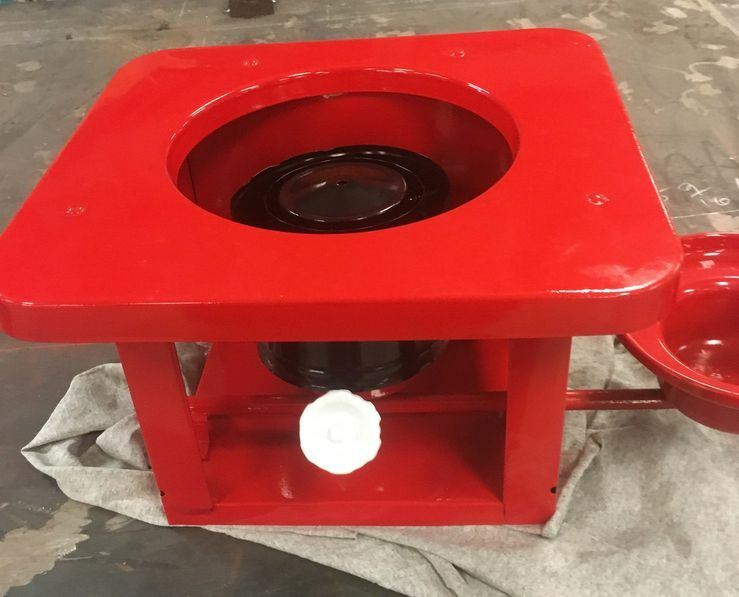 Do you have equipment or fixtures that require powder coating? 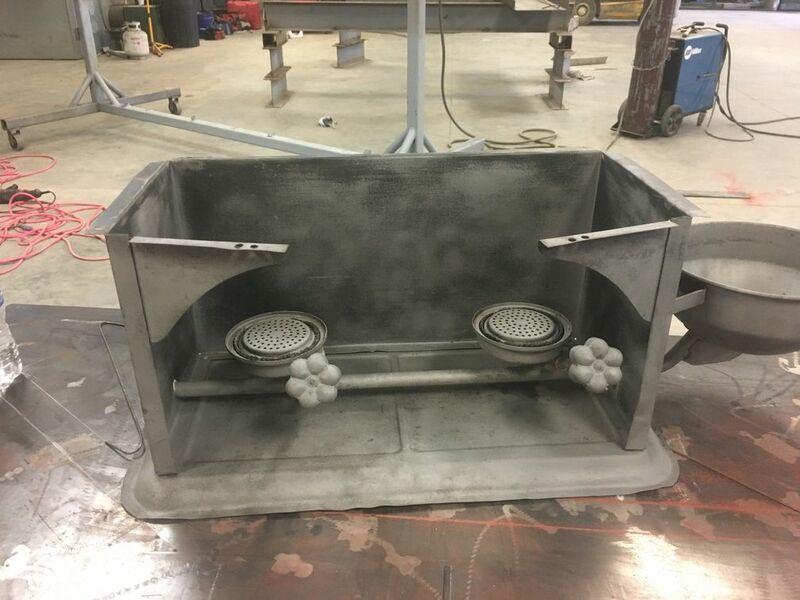 Haynes Service Company offers comprehensive welding fabrication in the Shelbyville area with our 10,000-square-foot fabrication shop and powder coating services provided in one of Middle Tennessee’s largest powder coating booths. 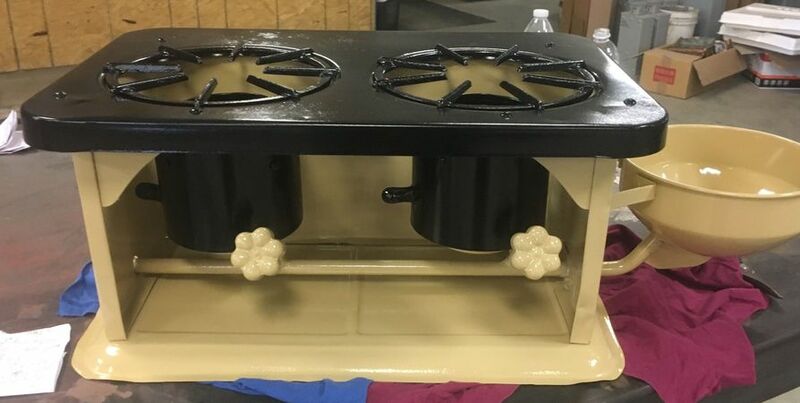 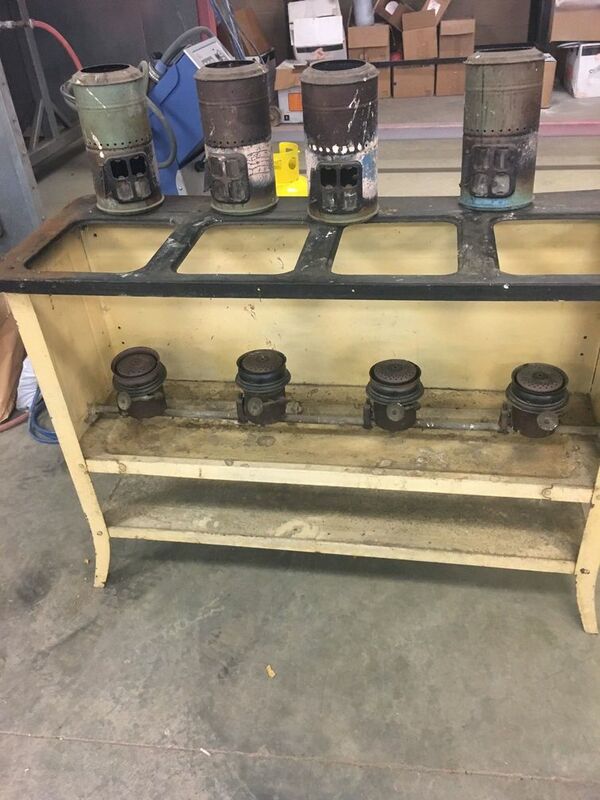 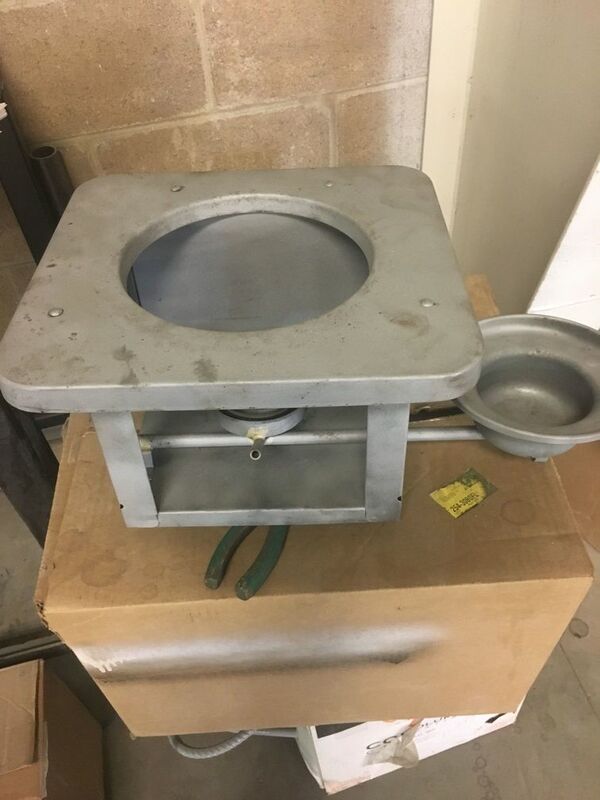 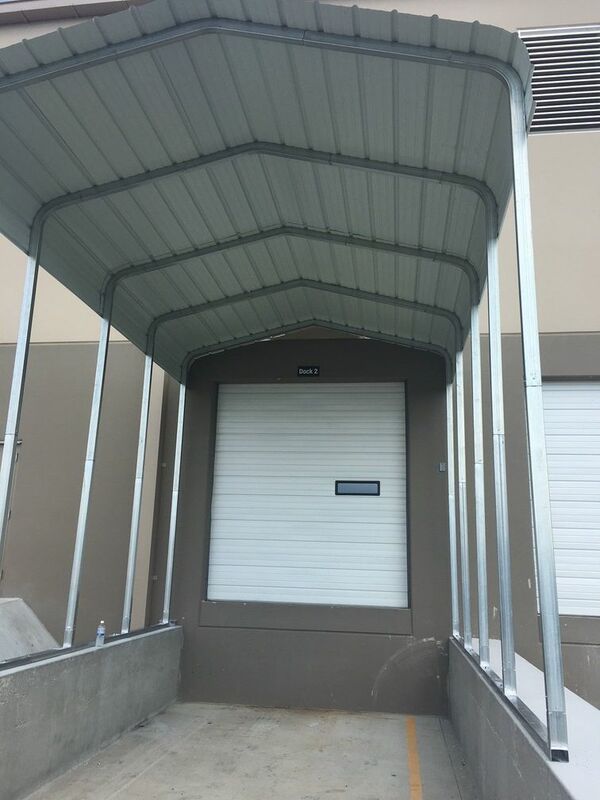 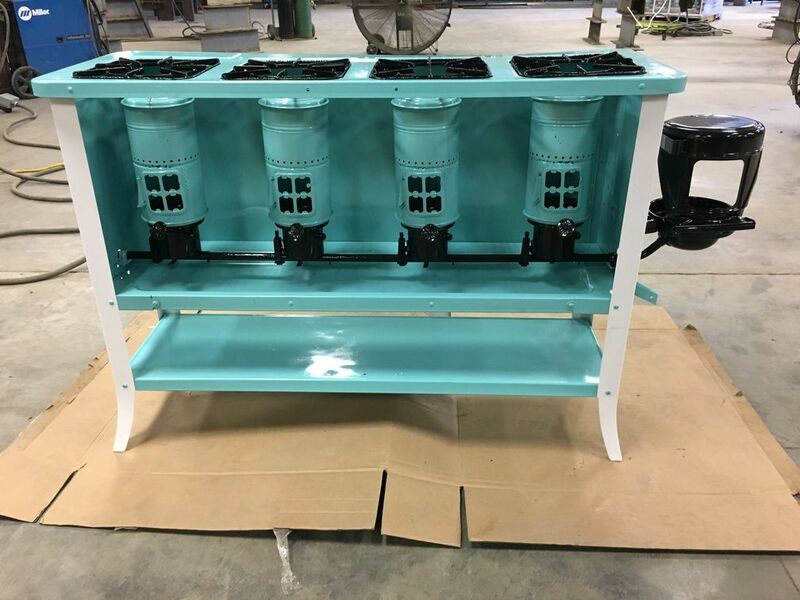 If you have a powder coating project, make sure to check with Haynes Service Co. With one of the largest powder coating booths in the area, chances are we can address even the most unique and demanding powder coating jobs in Shelbyville.